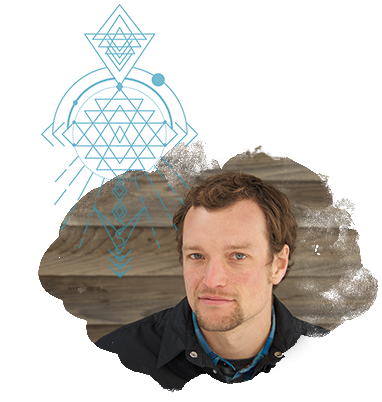 Dustin Urban - Soul Guide and Transformational Coach | Dustin Urban is a soul guide and transformational coach dedicated to helping others manifest their highest potential and supporting the emergence of a life-sustaining global culture. Imagine being on fire with a sense of deep purpose, knowing exactly what you are here to do in these pivotal times. Imagine realizing the critical role you are meant to play in the great transformation humanity now faces. a soul guide, transformational coach and outdoor athlete dedicated to helping you manifest your highest potential and supporting the emergence of a life-sustaining global culture. I wholeheartedly recommend working with Dustin. As well as helping me get clear on my purpose, Dustin is a gifted, skilled facilitator and guide, working with dreams and visionary journeys at a deep level. He has supported and encouraged, given helpful information and insights, and helped me to tap into my own inner wisdom. Empowering and inspiring. The process has been fascinating, useful and rewarding. Go for it! From the very beginning introductory call I felt safe and comfortable talking with Dustin. I felt almost immediately that I could trust Dustin and that he had no other agenda other then to be fully present to help, listen and offer wise insights and encouragement. The greatest gift Dustin gave was to be fully present for each and every call, creating safe and sacred space to go deep into the conversations and assisting me to come out the other side with supportive, wise counsel and helping me to see the truth through compassionate and encouraging insights. By the way in which Dustin uniquely works with you, you can re-write your story in a new perspective that propels you forward into your fullest potential. If you have any questions, or would like to find out more about what I do, please use the form below to contact me.